Each plans to attend an accredited college or vocational school located in the state of Texas. We congratulate them on their accomplishments and wish them much success as they continue their education. To date, more than 95 scholarships totaling $1,008,000.00 have been awarded to students in Ganado, Louise, Tidehaven, and El Campo for various academic and vocational programs. 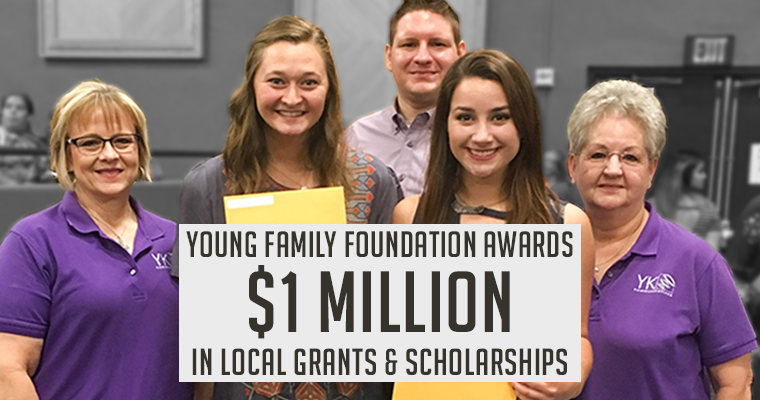 To learn more, visit www.youngfamilyfoundation.com.